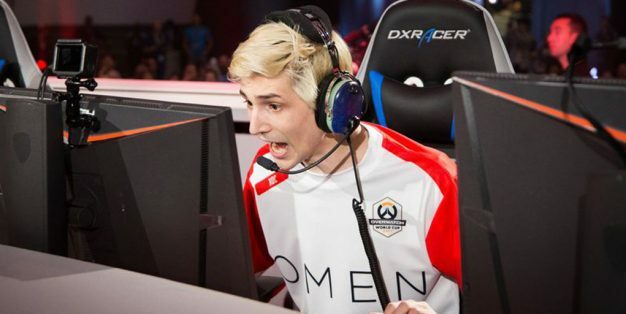 Despite only commencing two weeks ago, the Overwatch League has already dished out its first suspension to a professional player who insulted a gay rival live on stream. 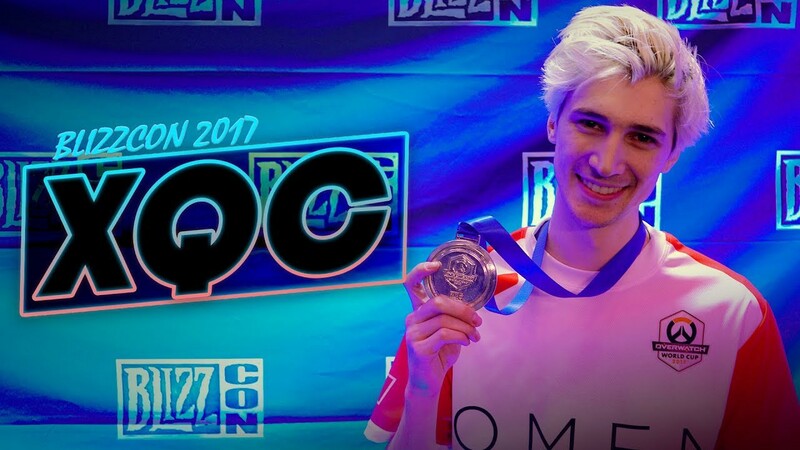 Dallas Fuel’s Felix “xQc” Lengyel was suspended for four games (two weeks) and fined $2000 by the Overwatch League due to violating the Overwatch League Code of Conduct. This decision was made after Lengyel made a homophobic hate speech, insulting a Houston Outlaws player, Austin “Muma” Wilmot. 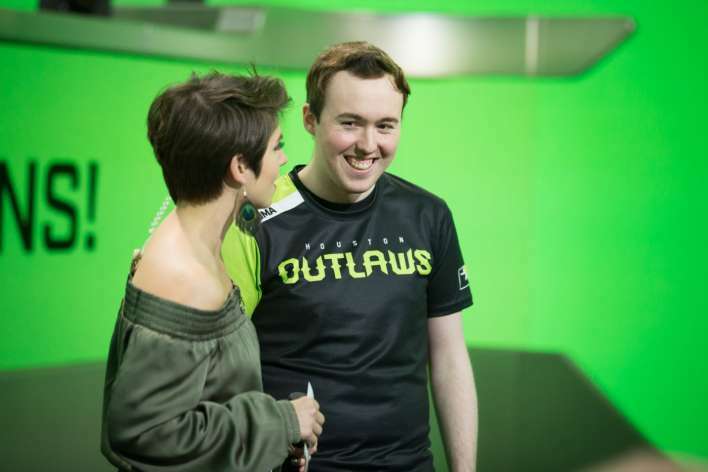 His insult was broadcast live on Twitch after Wilmot made a comment about the Outlaws’ recent win against Fuel. He was angry about Wilmot using his signature phrase “rolled and smoked” in reference to Fuel after the Outlaws pulled off a painful 4-0 victory. Lengyel was also suspended by his team for the two weeks with Dallas Fuel, adding an additional week of suspension. Lengyel won’t be playing in matches or practicing with the Fuel until mid-February. This action by Fuel could be considered harsh by some, however it’s a step in the right direction for the League in ensuring their players are both competitive and respectful to each other. They truly hope to support their players and push Lengyel to understand the consequences of his actions. In a recent interview, Dallas Fuel owner, Mike Rufail, said he’s intent on letting his players, many of them big personalities such as Lengyel, be themselves. He added, however, that there’ll be consequences for players who go against his team’s code of conduct, which Lengyel clearly did. He also mentioned that whilst Lengyel is suspended, Fuel will offer him “additional resources, focus coaching, physical training, and support” to help him improve. Interestingly enough, this isn’t the first time that Lengyel has gotten into hot water with the Overwatch League. In the past, he was given a seven day suspension for losing his temper and throwing games on his Twitch stream after becoming agitated. Wilmot, in turn, accepted the apology and apologised back. “You’re on a great team and I fully expect you to return to full force before playoffs. GL my doggie,” he wrote. The league’s suspension is a clear warning to other players to stay professional as they are role models to so many viewers. If they are hateful they’ll risk losing vital time playing and practicing with their teams, hindering their performance in the league.